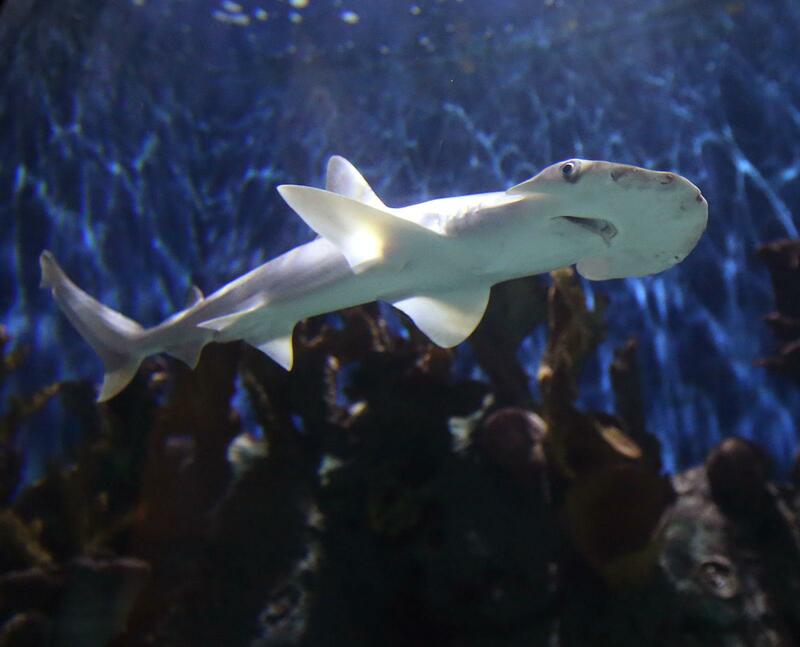 The workers of a zoo in Waco (Texas, United States) do not leave their astonishment after the first specimen of shark that had arrived at their facilities appeared dead. All the suspicions have fallen on his aquarium companion: a brown eel. The four-year-old named Loki had arrived at the Cameron Park Zoo last fall and was presented to the public in November, as reported by the ‘ Waco Tribune-Herald ‘. On January 19, the predator appeared floating lifeless on the surface of the tank where he lived. “It was simply devastating,” said Terri Cox, head of programs and exhibitions at the zoo. “It was very sad for the caregivers,” he added. Loki was not a big shark; little more than a meter long and about two kilos in weight, but it was a voracious animal capable of devouring 20 shrimp with a single bite. He had been transferred to the Waki ​​zoo from another in Tennessee to protect him from the tiger sharks with which he swam and became the first shark in Cameron Park. “They were worried that sand tigers could eat it,” another worker said. medium.